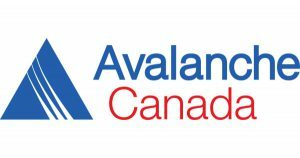 Avalanche Canada has issued a special public avalanche warning effective immediately for recreational backcountry users. 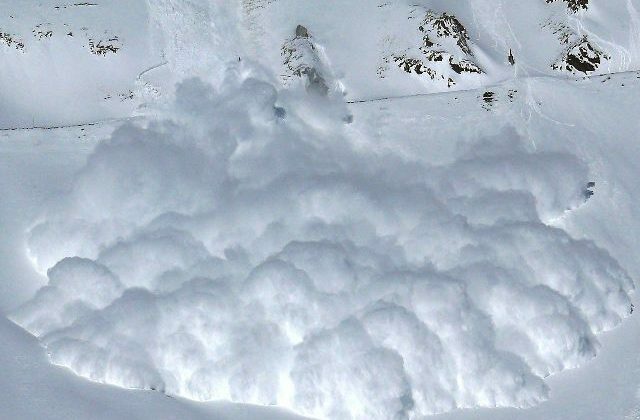 Senior Avalanche Forecaster, Grant Helgeson says the sudden warming is de-stabilizing the upper part of the snowpack that’s driving an avalanche cycle across the Province. Another factor for the warning is no night time cooling. “Usually this time of year the mountains get very cold at night,” he says. 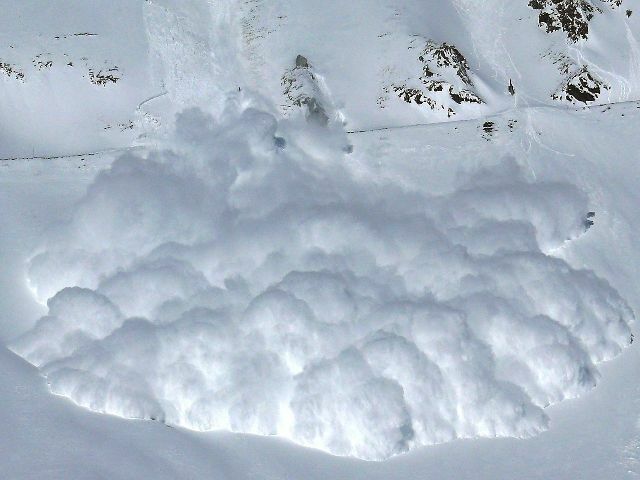 Helgeson says this will weaken the snowpack on all aspects, increasing the possibility of large natural avalanches and that now is really the time to avoid the backcountry. 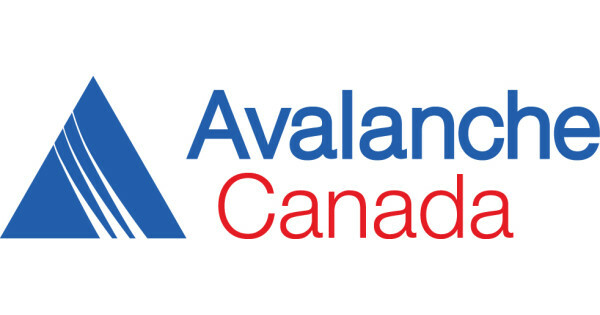 In his 13-years with Avalanche Canada, Helgeson says he hasn’t seen anything like this before. “This is unusual, it’s unusual to see it this early, it’s unusual to see this many nights without an overnight refreeze,” he says.